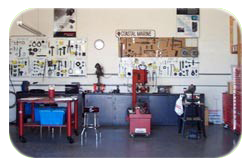 Our full-service shop manned by our experienced, Mercury-certified technicians will give you the best in performance and reliability. 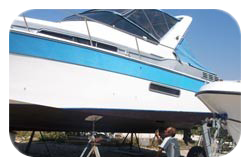 We recommend mechanical inspections on any brokerage boat you are ready to buy. Whenever you buy a brokerage boat, a mechanical inspection is a necessary prerequisite. Unseen mechanical problems could cost you thousands of dollars, and without a complete inspection, you never know what problems may go undetected. 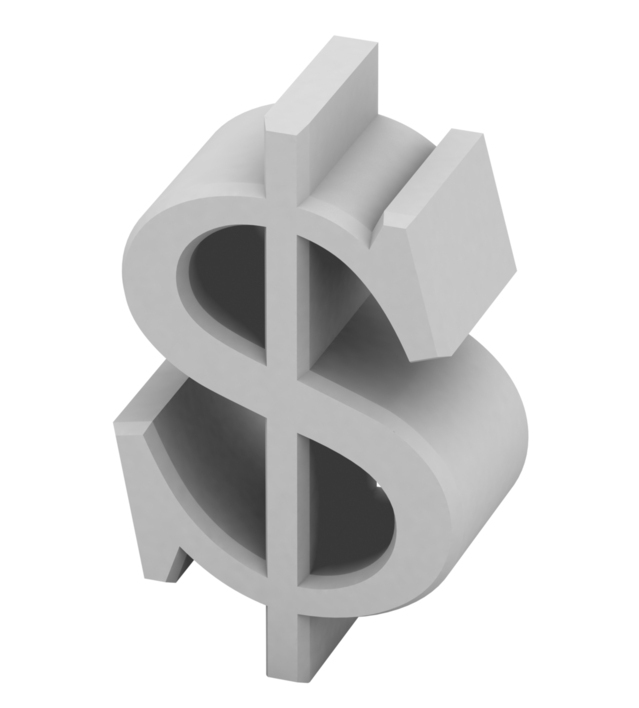 We offer financing on every boat we sell. If you are interestd in financing, please download our finance application. This application is safe, secure and confidential. Are you looking to sell your boat? We can help. Call Kim at 941-375-2280 to get started. Trying to sell your boat on your own can be a daunting task. After the money you spend advertising, fixing problems to make the boat sellable, and spending time and gas taking potential buyers for boat rides, the amount of money that ends up in your pocket could leave you disappointed. At Coastal Marine Center, selling boats is our business. We advertise your boat on all the major boating websites at no cost to you until your boat sells; we advise you on what needs to be fixed to make the boat sellable and what does not; and we work to put the most amount of money we can in your pocket. We offer secure, gated, on-site storage for your convenience. 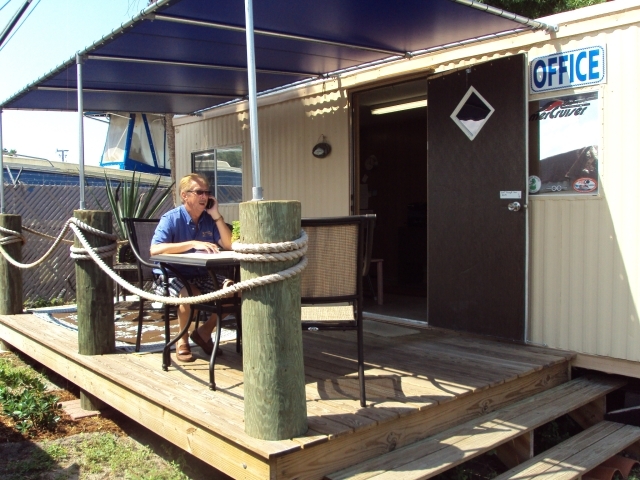 Coastal Marine Center offers short-term and long-term boat and RV storage. Our storage lot is completely fenced-in and secure, and it includes security lighting at night. You will receive your own key to have 24/7 access. Water and electric are available for flushing and washing of boat, RV, or trailer. Pick up and delivery for boat storage is available. We can pick up and deliver boats from 5 ft to 38 ft. We do not offer pick up and delivery for sail boats. Blocking on and off a trailer is also available. While your boat or RV is being stored, you are able to do your own repairs, wash your boat, or bottom paint your boat, etc. Trailer rental is available. Shrink wrapping is available. Please contact us for more information. We offer delivery of any boat from 5 ft to 38 ft within the continental United States, Canada, and Mexico. We at Coastal Marine Center often sell boats to out-of-state buyers. 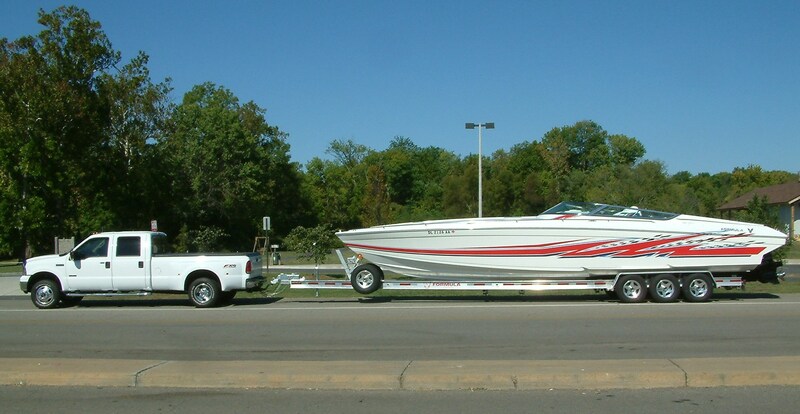 Because of this we are able to offer you the most competitive rates to truck your boat for delivery. Please contact us for more information. For our overseas customers, we offer international shipping. Many of our customers are overseas. 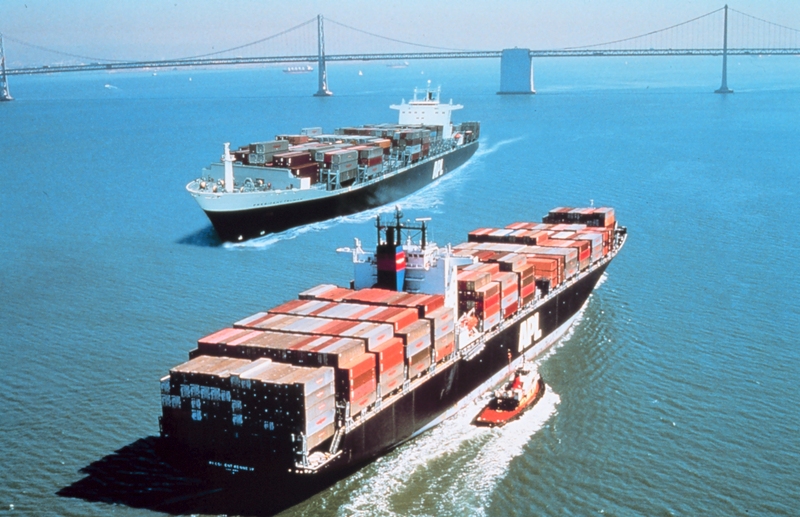 We often ship boats to destinations such as Australia, Europe, and South America. Over the years, we have established working relationships with international shipping companies and we are able to offer you the most competitive rates for international shipping. Please contact us for more information.